The folding iPhone in this concept video is just what many are hoping for. 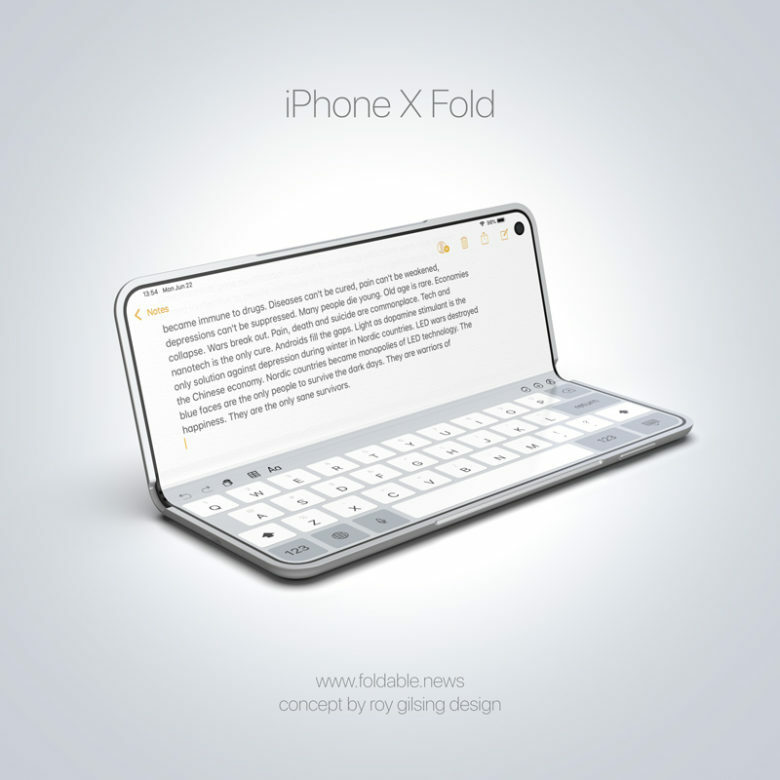 Apple is at least exploring the possibility of making a folding iPhone, and artists have been playing around with designs as well. Today we have a concept video showing a flexible iOS model that also includes some of the features that are expected to be in this fall’s iPhone XI. 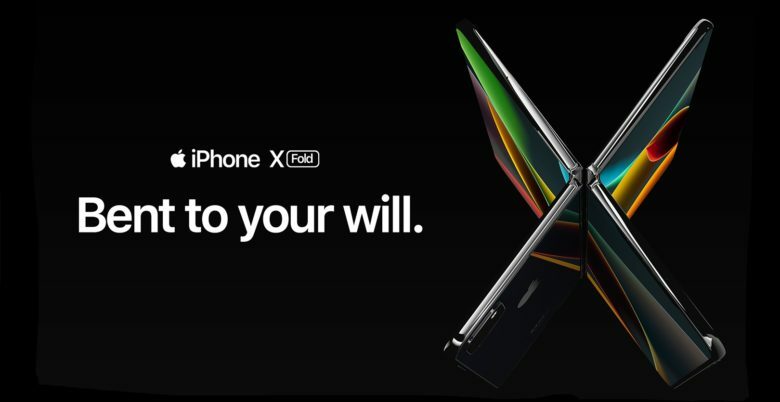 Forget a folding iPhone. 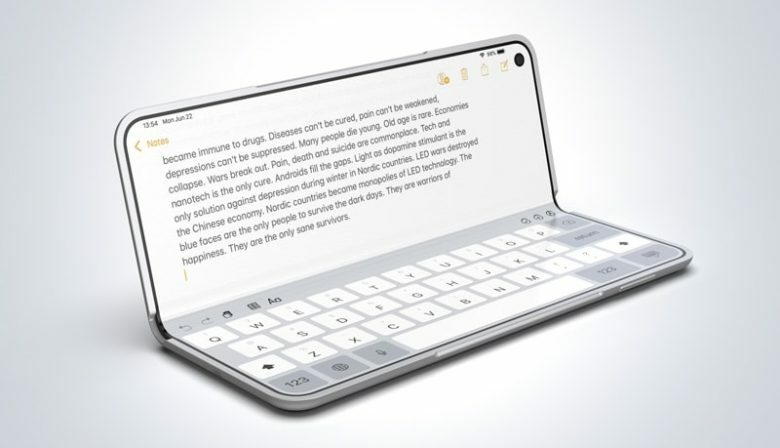 The iPad U is a proposed folding iPad. Folding phones are getting lots of attention, but flexible screens can benefit tablets as well. A new concept video proposes a full-size iPad that can expand into a display larger than all but the biggest laptops. 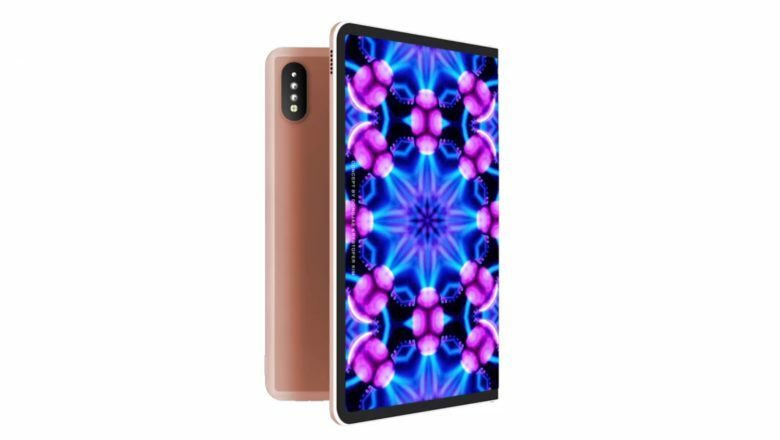 Chinese company Huawei wants the media buzz that would come with releasing the world's first foldable phone. 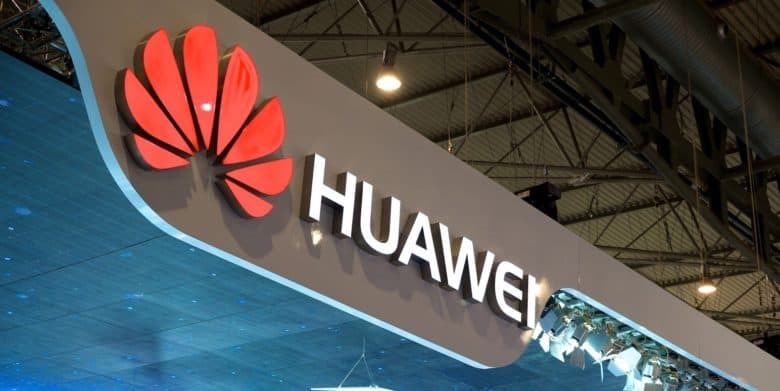 Both Samsung and Apple are reportedly working on foldable phones, but China’s Huawei could be the first to get one on the market. Phones that can unfold to the size of small tablets have the potential to shake up the mobile device industry in the coming years. Fresh details have come to light about the foldable smartphone Samsung supposedly plans to introduce next year. 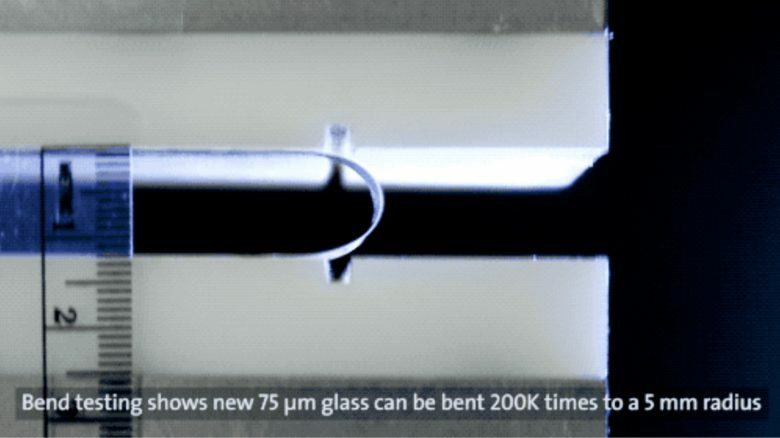 Such devices could shake up the entire smartphone industry. An inside source has leaked the size and a bit about the shape of this upcoming model. The price has also leaked, and it’s a whopper.